TURKEY | MICHIGAN GROWN. MICHIGAN GREAT. Michigan turkeys are raised by farmers throughout the state whose livelihood is creating a safe and quality source of protein for consumers and businesses in the food service market. Most of these turkeys are processed in Grand Rapids at a farmer-owned cooperative. 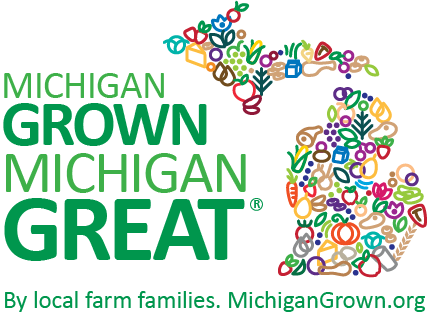 By far Michigan’s leading county in turkey production is Ottawa County, with approximately 70%, followed by Allegan and Muskegon counties. There are also turkey farms in Kent, Oceana, Montcalm and Barry counties. MTP processes 5.3 million tom (male) turkeys annually. MTP produces very few whole birds for the retail market. Instead, MTP is a significant supplier to the food service industry, which supplies many local restaurants and has a presence in the retail deli case. The entire list of locations and restaurants are located on the website at www.miturkey.com.